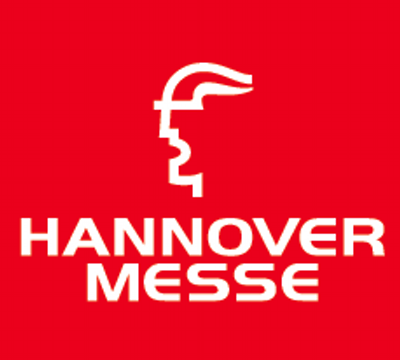 From the 1st of April to the 5th, Arkite will be exhibiting at Hannover Messe, at 4 different booths! There will be an Arkite booth in the Young Tech Enterprise Area, where you can find us at STAND E13, HALL 13. Come to STAND A02 at Hall 7 to discover our integrated SAP solution. It is certified and easy deployable, leads to faster project implementation time and delivers real-time synchronization between SAP (MII & ME) and HIM. Discover realtime guidance and feedback in the interaction between man and machine. You can find the cobot / HIM integration at STAND E22, HALL 8 at the booth of our research partner Flanders Make. Arkite is proud to share that we have been nominated for the prestigious HERMES AWARD at Hannover Messe. The HERMES AWARD is one of the world’s most coveted industrial awards and is now in its sixteenth consecutive season. You can find our booth at STAND B02, HALL 2.